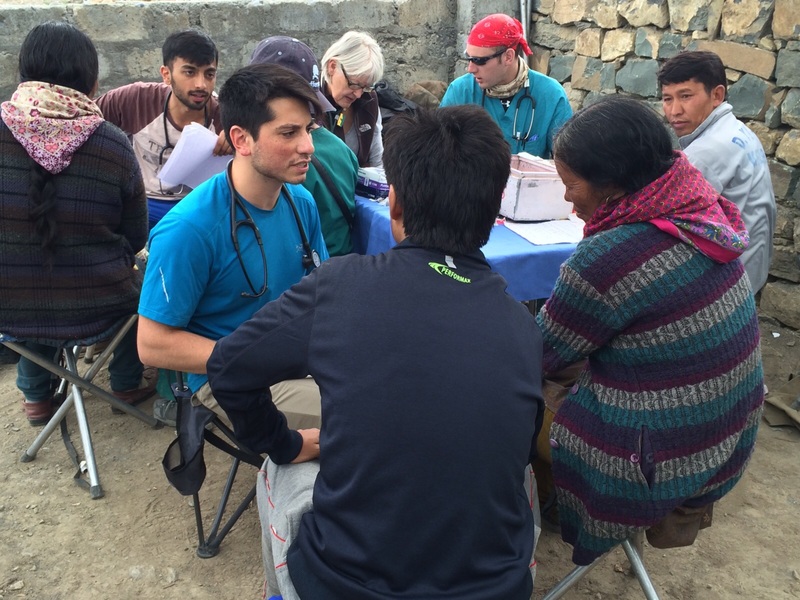 Second-year Drexel medical student David Tomajan spent 20 days in the Himalayas in summer 2015. How do aspiring doctors spend their summers? 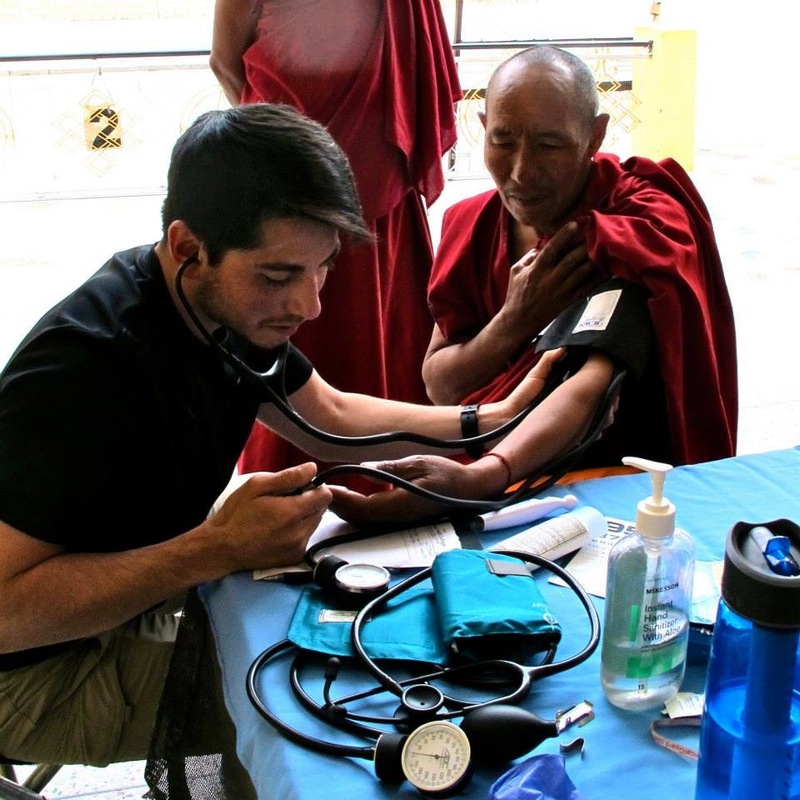 For second-year medical student David Tomajan, a flight and a 3-day road trip across rugged terrain brought him to a remote, desert region in the Himalayas called Spiti Valley last July. There he provided medical care to people in local villages for 20 days with a program called Himalayan Health Exchange. While Drexel’s College of Medicine partners with many local organizations to improve the health of Philadelphia residents, it also encourages its medical students to extend their outreach around the globe. Students can participate in Drexel-organized study abroad experiences or find opportunities through outside programs. Tomajan said he chose to travel to the Himalayas because it is a unique location with a sparse population lacking in health care access. Its residents suffer from health issues, like parasitic infections from unclean drinking water and eye problems due to high altitudes. Tomajan, along with a team of medical students and doctors, rotated between nine clinic sites in the Spiti Valley, treating Tibetan settlers, Buddhist monks, nuns, the Indian border army and children. With the help of attending physicians and translators, Tomajan interviewed, prescribed anti-worm medications and educated patients about preventative care. Visit the College of Medicine’s Office of Global Health Education to find out more about global learning programs.